Have you ever thought about doing a mass mailing campaign with printed versions of your books? Have you counted the cost? If you did the campaign, what were the results? I purchased a Christian school directory with hundreds of addresses of most of the Christian schools in the U.S.A. I bought 100 copies of book one, A HORSE TO LOVE, in my Keystone Stables Series, selected the schools with the largest enrollment, and sent each school a free book with information on an insert to order more. I received one thank-you letter from a school in California but not one order from any schools. Whether the schools went online to Zondervan to order more of my books, I’ll never know. I designed my own attractive flyer with all my books listed with their covers in color and a description of the book, a price listing, and an easy-to-use order form. I sent about 50 order forms to libraries, book stores, and “horsie” places like summer camps for kids across the country. The result! One order. Now, like I said, I’ll never know if any of this promotion afforded me some sales made by these places directly to Zondervan or at book stores in their vicinities. But the response to me personally had me conclude it was not worth the effort. My advice to you about mass mailings? Don’t bother. You’ll make better use of your time and money going to Starbucks for a cappuccino! and sets out on a quest to find her mom and dad. We’ve been addressing the issue of local marketing of one’s book(s). Another idea for local marketing, or not so local marketing, which does involve legwork, is getting your book into book stores or any stores that would be interested in your book. (Remember I said that horse gear and saddle shops would be interested in mine?) What’s the best way to do that? When my first two Keystone Stables books came out, I spent quite a bit of time visiting every book store within a fifty-mile radius, both Christian and secular, along with tack shops that sold horse equipment and “horsie” stuff and hardware stores where farmers and horse owners would hang out. So, how do we “market” at a book store? The sad truth is that even with Zondervan publishing my books, their sales reps do NOT place copies of all their newly published books on the shelves. The salesmen promote the company’s newest best-selling authors and “big name” authors. Sometimes the store have large sections of Zonderkidz products, but my books often aren’t among them. I always leave by offering the manager or the clerk some flyers (that I had made) to post in the store about my books, and I always offer to do a book signing and ask for one of the store’s business cards with the contact information. Earlier I had mentioned “not so local” marketing that might involve some more legwork. What do I mean about “not so local?” How about vacations? The same year my books came out, my husband and I drove to South Carolina to visit our one foster daughter. All the way on the trip, we pulled off the Interstate when we saw a mall in the vicinity, assuming that every mall usually has some kind of book store. (Unfortunately, over the last 10 years, book stores in malls have become a rarity.) I also did a search online to see if any book stores were near the route we would be traveling. When we arrived in Charleston, SC, my daughter took me to every library and book store within a 30-mile radius. 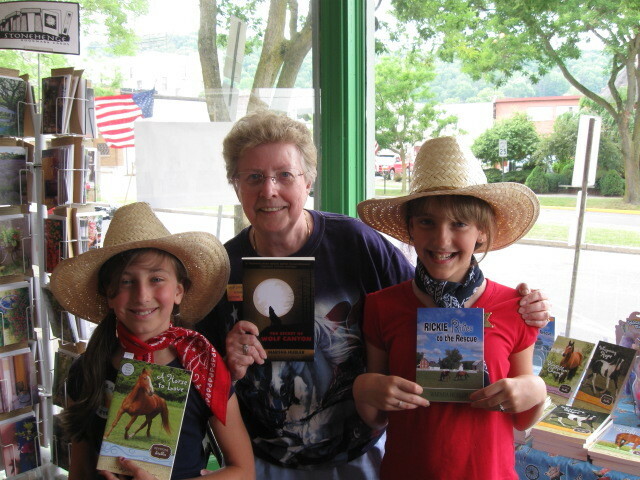 The libraries were given a free copy, (and the librarians asked that I NOT sign the books because people would steal them for the autograph), and the book stores found out about these brand-new kids’ books, the Keystone Stables series. This plan didn’t take that much extra money, but it did take some time. I thoroughly enjoyed it, and I think my husband read about a dozen magazines in the car on our trip to SC and back home while I ran in and out of book stores on our trek. I know it only seems like a drop in the bucket when you consider the entire country, but, at least, I got my foot in the door as far as spreading the word. And all my legwork did pay off. 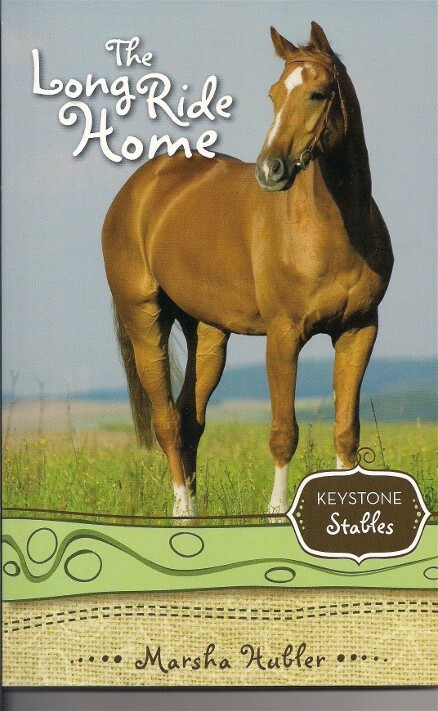 There have been over 100,000 copies of the Keystone Stables books sold after being in print twelve years, and they’re still selling quite well. Next time, we’ll discuss mass mailings. Are they worth it? and a new foster kid, Tanya Bell, who wants nothing to do with her. Social networking and selling online seem to be some of the BIG ways to go these days with marketing one’s books. Of course, there is physical legwork to do as far as book signings, speaking engagements, and vendors’ affairs to get your name out there, but the world’s markets have opened up online exponentially in the last few years, and it would be very wise to pursue that venue of promotion. The Internet and its effects on our society have grown so enormously, they can no longer be ignored. Look for online book reviewers. Many book reviewers will do a review gratis if you provide a free copy of your book. 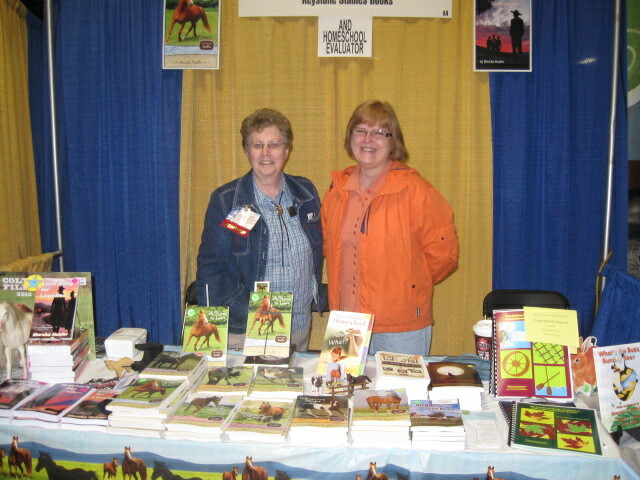 I’ve had some of my Keystone Stables books reviewed by the NEA (National Education Association), The Young Hoosier Book Award Program (www.ilfonline.org), and Barbara Fielding (www.reviewers choice.com) All gave favorable reviews. When your book is on Amazon’s sales’ racks, have some friends post favorable reviews for you on that site. Take a social networking class (as I did quite a few years ago) to learn how to integrate and interact sites like Twitter, Facebook, Goodreads, and so on with your website and blogsite(s). When you become familiar with sites like Goodreads and Facebook, look for “groups” that will be interested in your book and join them. Although I’m not as active in Goodreads as I’d like to be, I do have over 1000 followers at that site. In Facebook, I joined several horse lovers’ groups, one that has over 100,000 members. I try to post a short tagline and a picture of one of my books there once a week. Sometimes I copy and paste the URL to one of my horse books listed on Amazon, which takes you directly to the book where it’s for sale. The more your name pops up on the Internet, the more books you’ll sell. It only makes sense that exposure is the key to good sales. Learn how to have a presence there, and you’re on your way to being a best seller. 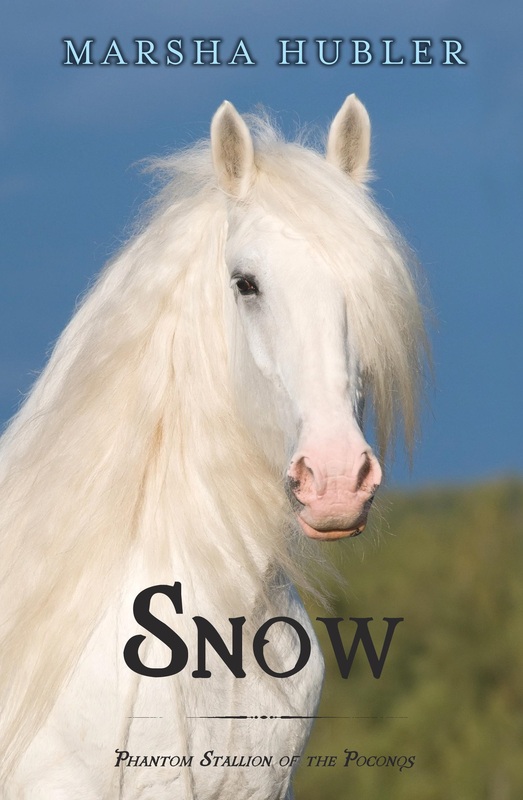 When Dallis Parker goes on a snow camp trip with a church youth group, she discovers the phantom stallion really does exist in a way she never expected. That’s the little ditty that should be constantly reverberating in your brain as you write your book or wait for it to arrive from the publisher. The majority of us writers are not big-name best sellers. We have no TV exposure and very little radio and newspaper coverage. So how do little Mr. Nobody and Mrs. WhoIsShe get their names out there in public view? I had previously told you that I hate book signings. For the most part I do because lots of times no one shows up and I sit there reading a good book (my own) and directing passersby to the restroom. 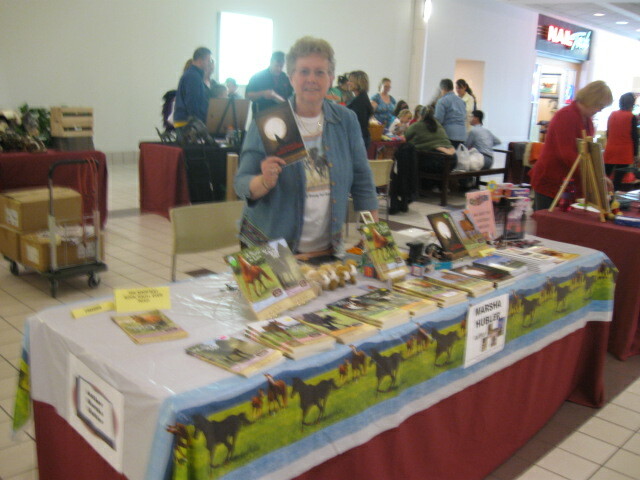 When planning the book signing with the store manager, I asked to be at the store on a big sales day of the year. The best time is any Friday or Saturday between Thanksgiving and Christmas. I made sure the manager planned to get the word out, including putting up flyers or signs in the store (which I provided), submitting an article to the local newspapers, (which I wrote), and sending out e-mails to the store’s clientele OFTEN about the book signing. 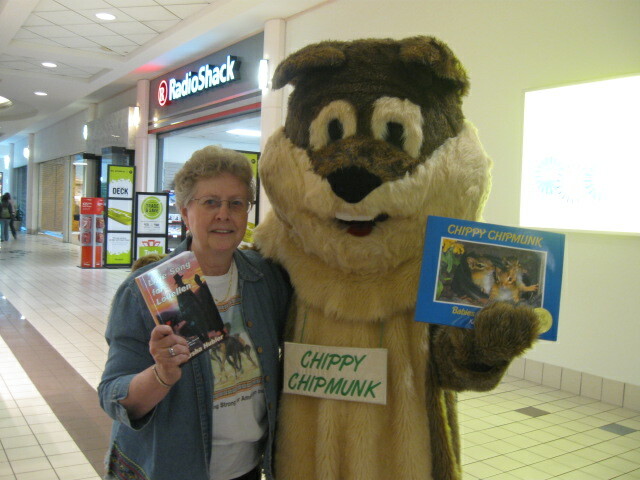 I called or e-mailed several days before the book signing to make sure the manager had ordered enough books. If not, I offered to bring my own just as a backup. I offered some kind of deal, i.e. 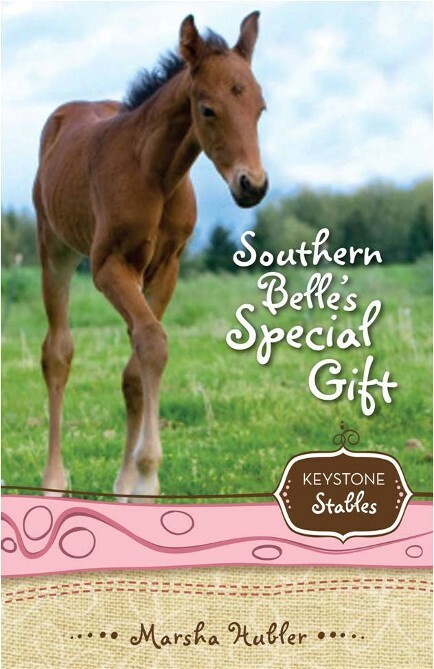 if anyone bought my whole Keystone Stables series, he/she got a free gift like a plastic model horse or a small jewelry box with a horse picture on the front, etc. (Recently I sold three complete sets of eight books each because of my “special” deal.) Other times, I’ve offered one of my other girl/horse books or I knocked off all the tax and wrapped the set in a gift pack with some binder twine, a tiny plastic horse tied on the front of the pack, and a book mark. If traffic was slow, I got out from behind the table and introduced myself to folks in other parts of the store. Now, after you’ve done everything in your power to pull this off, if store traffic is still real slow, as such was the case with a book signing I had a few weeks ago, you have to just sit and smile, maybe work on your next novel on your laptop, and write the day off as a loss. You just never know how book signings are going to go. Swallow your pride and try again at another store as soon as you can make the contact. Making money? Are you kidding? You’ll probably break even with the cost of gasoline, but book signings are all about promotion anyway, not in any way to make you rich.